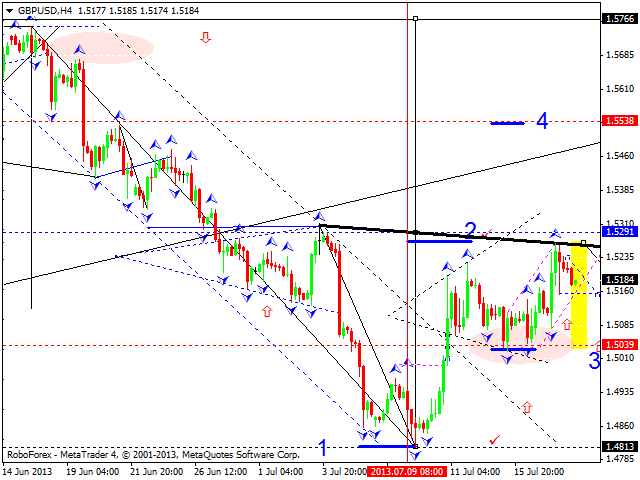 EUR/USD Euro couldn’t reach its target and right now is forming a descending structure. 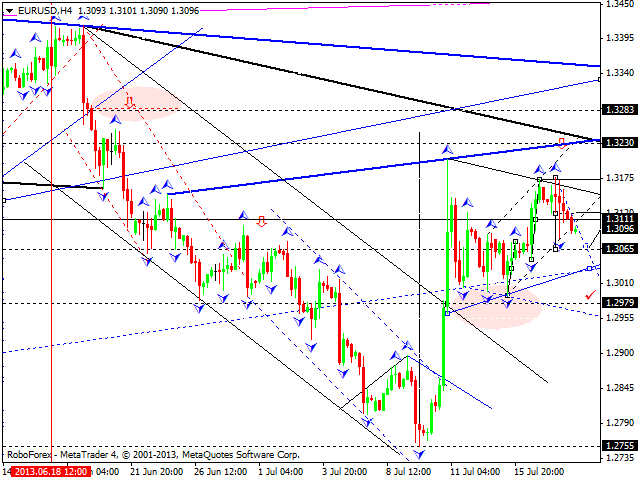 We think, today the price may continue the correction towards the level of 1.2980. Later, in our opinion, the pair may start forming another ascending structure to reach a new maximum of this wave. Pound completed the first wave and reached its target. We think, today the price may start a correction to reach the level of 1.5040 We think, today the price may and then form a new ascending wave towards the level of 1.5540. It looks like Franc completed a descending structure. We think, today the price may form an ascending structure to reach the target at 0.9590 and then start a new ascending wave to reach new minimums. The USD/JPY currency pair continues forming an ascending correction and extending this wave towards the level of 100.50. 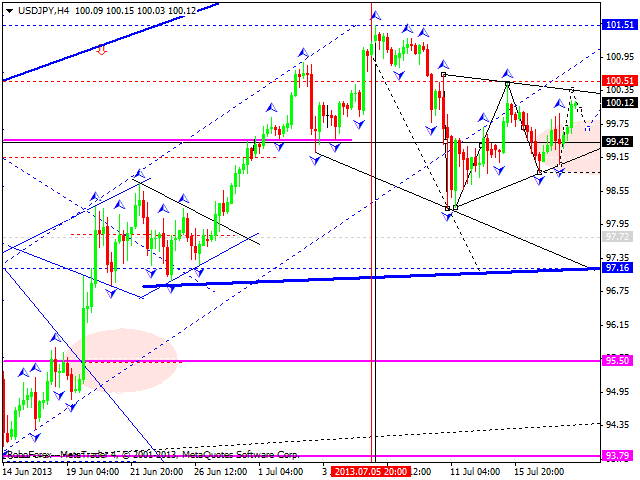 Later, in our opinion, the pair may form a new descending structure to reachthe target at 97.15. 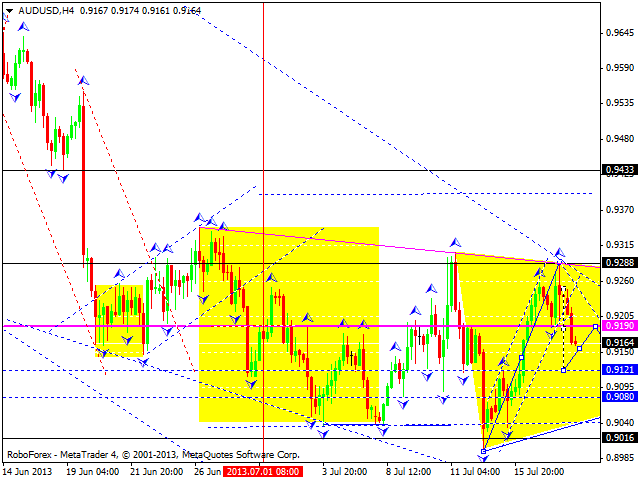 Yesterday Australian Dollar was able to form another ascending structure and complete this correction. 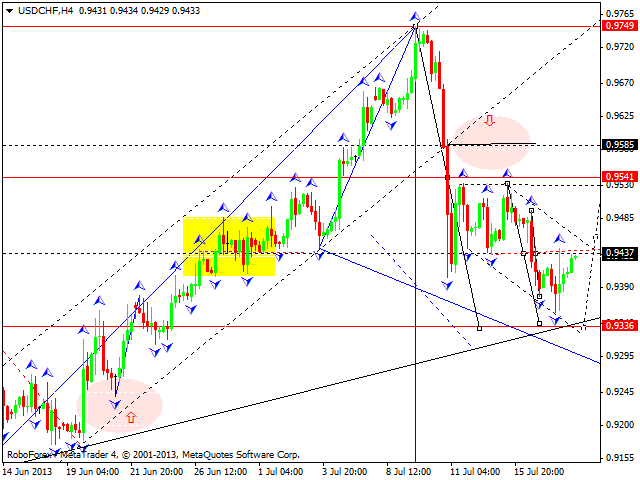 We think, today the price may a new descending wave and reach the level of 0.9080. 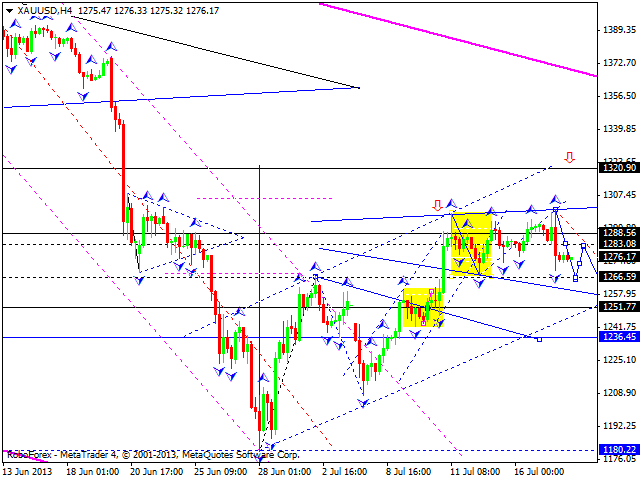 Gold is forming a descending structure. We think, today the price may reach the level of 1250 and then form another ascending structure towards the target at 1320. Later, in our opinion, the instrument may continue moving downwards. The target is at 1150.